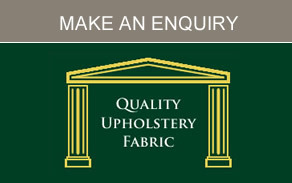 Independent Upholstery Supplies Ltd, est 1974 are widely recognised as Scotland’s Premier upholstery fabric supplier. We supply over 2000 quality upholstery fabrics to the trade, working closely with some of the top European weaving mills. 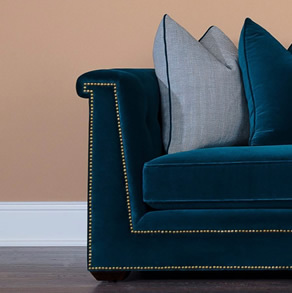 Our comprehensive range of upholstery fabrics are manufactured to the highest standards using the most up to date yarns and dyeing techniques. All our fabrics go through vigorous testing before they reach the market so you can be assured of the finest quality and durability with every range. We now offer a wide and varied collection of fabrics, encompassing classic, traditional and modern ranges to keep up with the details of today's changing markets and fashions. We not only serve clients throughout Scotland but also businesses, consumers and upholsterers throughout the UK including England and Wales. We have built up a solid reputation in the upholstery market, working with a number of top European weaving mills which allow us to offer the most competitive upholstery material and fabrics. 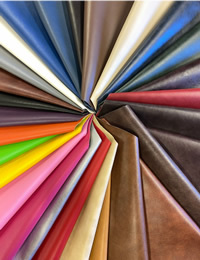 Our comprehensive range of upholstery fabrics and materials are manufactured to the highest upholstery standards. 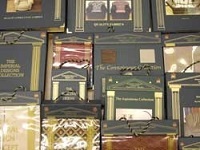 We have over 2000 upholstery fabric, re-upholstery material and foams available from stock. 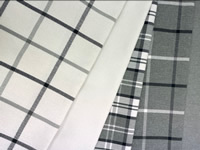 As Fabric suppliers and fabric wholesalers we combine a very strict company pricing policy with a cash and carry approach. This enables us to provide our upholsterers and customers with the very best value from an upholstery company. 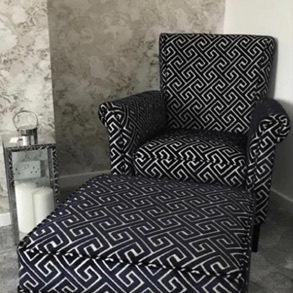 Independent Upholstery Suppliers Limited are based in Glasgow, Scotland. Many of our clients reside throughout Glasgow, Edinburgh, Aberdeen, Dundee, Inverness areas.